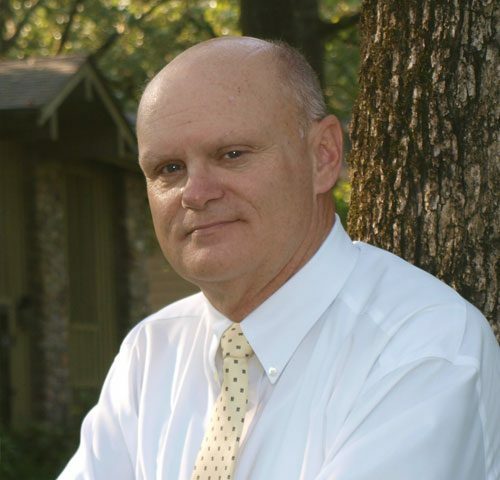 Stan has over 35 years in sales in Central Arkansas and has sold thousands of homes since he started in the real estate business in 1998. He has been a consistent top producer according to the Arkansas Realtors Association having been awarded the Award of Excellence Diamond Level in real estate sales. Stan is a graduate of the University of Arkansas and loves to “call those hogs”! He is active in Rotary International, having served as president and is a Paul Harris Fellow, as well as President of the Executive Business Men’s Club. Stan is an active member of Fellowship Bible Church where he has been a small group leader for young men as well as couples. A “G-dad” to 5 grandchildren – he loves to golf and looks forward to hunting, fishing and lazy lake days with the family!